Plus Model Tabria Majors is One of the Featured Models in Sports Illustrated! No stranger to the plus size community and industry, Tabria Majors becomes the 2nd black plus size model featured in the swim edition of Sports Illustrated and we could not be more happier for her! Sports Illustrated has just released their 2018 Swimsuit Edition and this year, not only was Hunter McGrady featured, but they also featured plus size model Tabria Majors! Plus size models are a new addition to the Sports Illustrated magazines thanks to Ashley Graham’s explosive debut in 2016. However, Tabria can also check off that she is one of the first plus size black models the magazine has featured! On the heels of Precious Lee’s Lane Bryant Campaign in Sports Illustrated, Tabria wows in this milestone accomplishment for her career. This ladies, is the type of inclusivity and representation that we like to see! Beautiful women of all shades, shapes, and sizes being celebrated. Tabria is beautiful inside and out. I remember following her on Instagram via the Explore tab some time ago because I was so struck by her beauty. The follow stuck when I realized she was also a champion of body positivity! Not only has she harnessed the power of vulnerability, but she is hella funny to boot! This is a major feature for any model within the industry, but this accomplishment marks a major goal checked off early in Tabria’s modeling career! In the feature, Tabria is modeling swimsuits from Milk Baby Bikini, Born 4 Bikinis, Andi Bagus, and Luli Fama. Now, if Tabria’s face looks familiar it’s because she is literally modeling at almost ALL of your favorite plus size fashion brands. From Fashion Nova, Forever 21, Hips & Curves, and so many more! Or, if you’re like me and follow her on Instagram, you may have seen the time she took down her fat shamers or that time she recreated Victoria’s Secret ads and went viral! 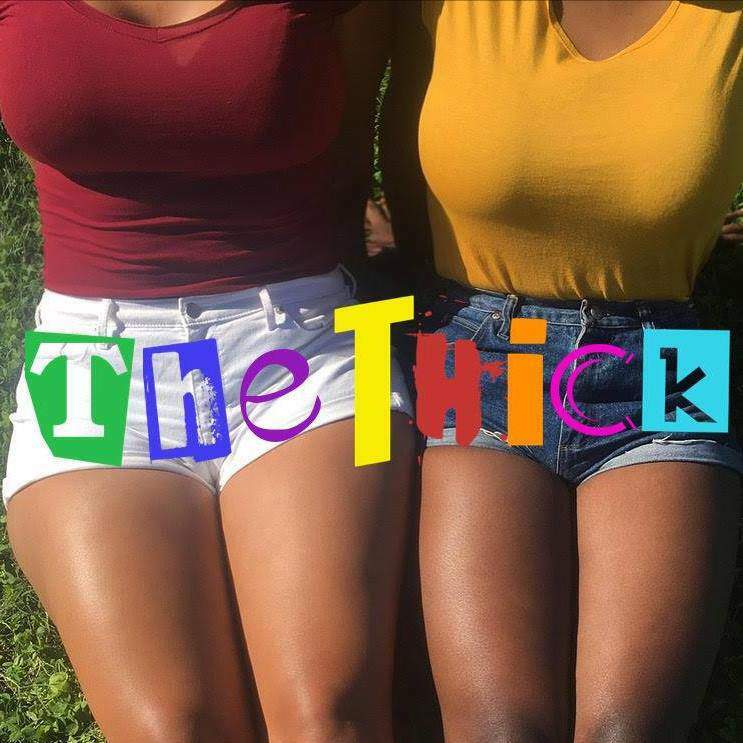 But did you also know that Tabria is also one-half of the podcast, The Thick, where she also sells her own merchandise? Girlfriend is a busy bee and we are here for all of it! Congrats to Tabria! We look forward to more of you! Not only is her spread amazing, but there are a lot of gems in this story! From her perseverance and continuing to follow her dream, to taking a chance and entering in the contest. My takeaways are you only get what you work hard for and you can’t be afraid to go for what you want! What do you think of Tabria’s SI spread, ladies? Any of the swimsuits catching your eye? Werk Your Sophisticated Style With Universal Standard’s New Workwear Collection!